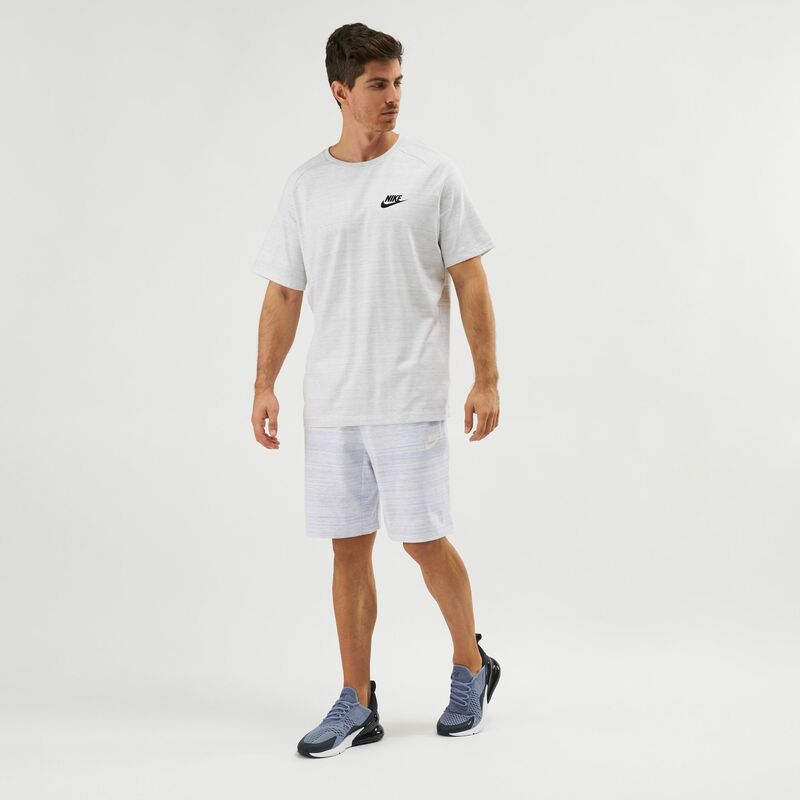 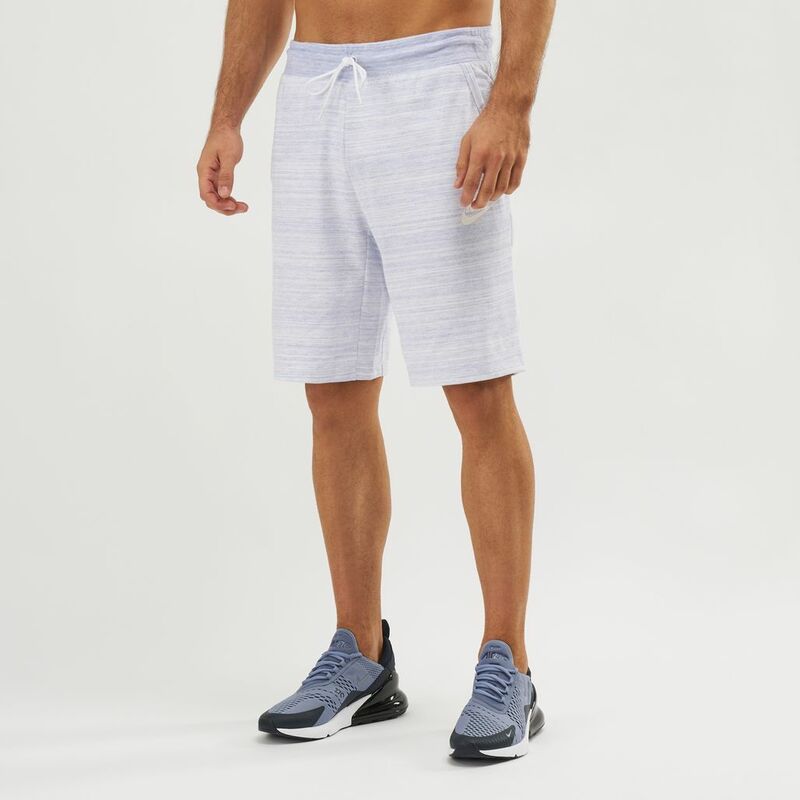 You’ll love the comfort of the Nike Sportswear Advance 15 Knit Shorts for men. 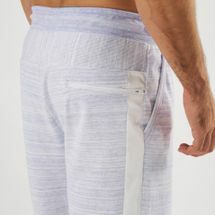 These shorts are have a pique knit waistband and jersey body made with poly-cotton blend. It’s fitted with drawstring waistband and zippered back pocket.